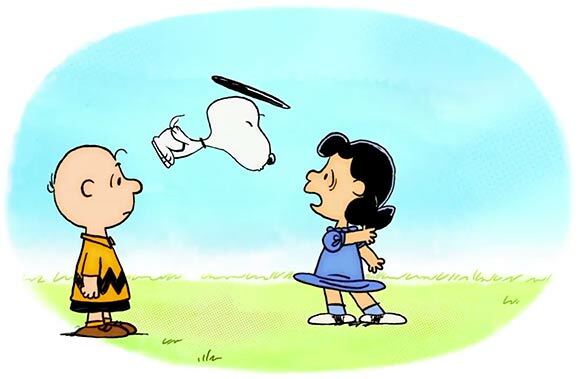 Last year, it was reported that French animation studio Normaal Animation would be making a massive 500 90-second animated shorts based on Peanuts. Here’s two looks at the shorts, in both French and English (off-camera). Sadly, they appear to be sluggishly done. I’m not a Flash hater, but when it has that stereotypical “Flash” look, it turns me off. I’m sure these’ll be popular, though, and they’ve definitely caught Charles Schulz’s style in still images. The series will premiere in France on France 3 on November 9th, and will slowly have an international roll out through the next year. No word on when they’ll come the US, though! Check out the videos below.